Offering continuous trainings for enhancing shipboard performance. 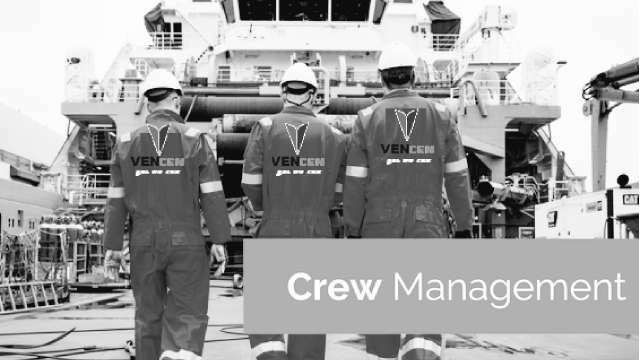 Vencen Marine Solutions, is a leading independent ship management company providing cost efficient marine and consultancy services of the highest standard to its clients. 41, Biren Roy Road East, Behala, Kolkata - 700008. India.